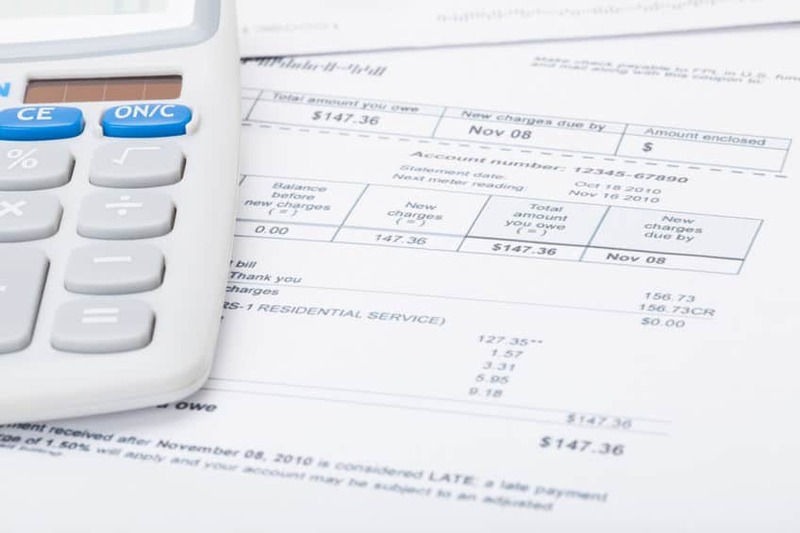 Unfortunately, debt is something that almost everyone experiences at some point in their life. Whether it is due to college loans, auto loans, home loans, or just flat out poor decision making, we have almost all been in the hole, and struggled to climb out. 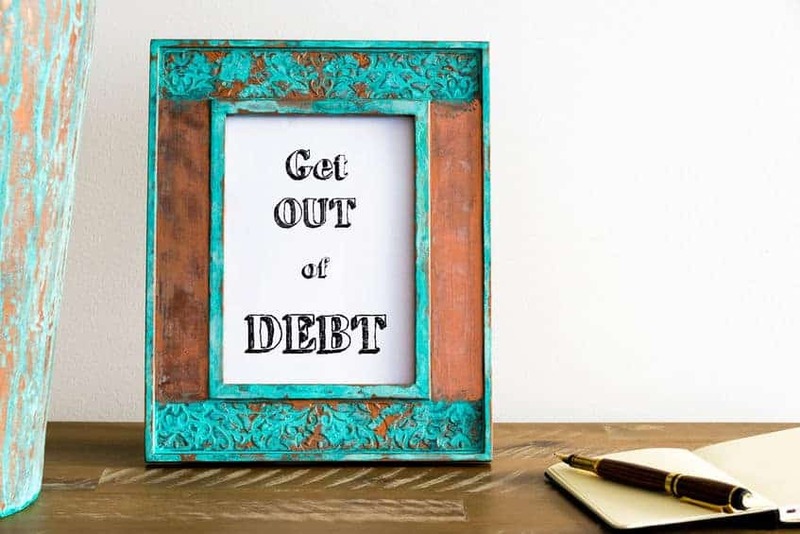 Here are 20 ways to help you get out of debt, ASAP! Before you get started, please keep in mind that every little bit counts. It will feel silly at first, finding an area that you might be able to find an extra $10, but that is just the beginning! 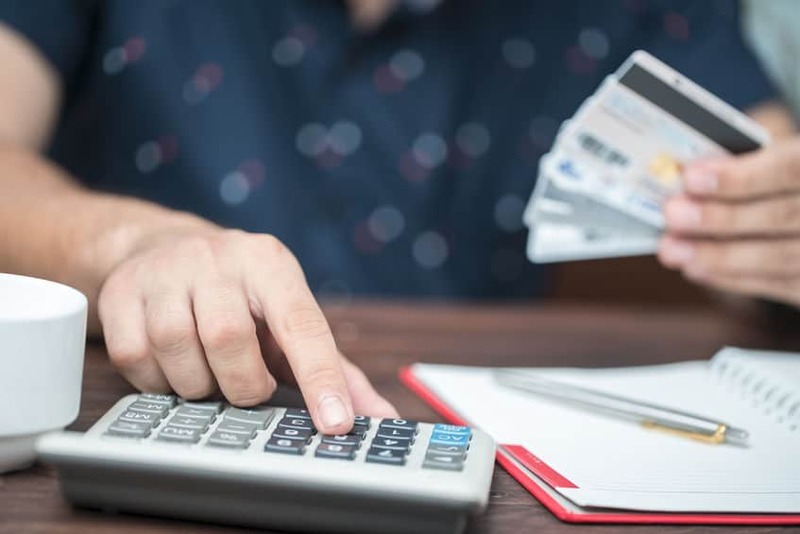 As you continue finding more and more ways to earn more money or find extra in your budget, you’ll be able to quickly pay down some of your little debts first. Then when those are gone you can put even more money towards your bigger debts. Don’t give up!! It will be hard, but hard is not impossible and it will be SO worth it when you are no longer carrying around the heavy burden of debt. I’m cheering you on!! Depending on how frequently you use them, rebate apps are a great way to earn a little extra cash or gift cards to use on everyday purchases. No one really wants to work two or three jobs, but if that is what it takes, then by all means, start filling out those applications and get yourself an additional job. Keep in mind that this is not a permanent situation. You are working hard for a purpose. That extra paycheck needs to go directly towards paying down your debt. Once the debt is gone, you can let go of the extra job. If you do not have a budget yet, make one! If you do, rework your numbers and look for possible wiggle room to tighten up your budget, freeing up more money for bills. You might need to let go of some things like entertainment and going out to eat for a little bit, while you are focusing on paying down your debt. 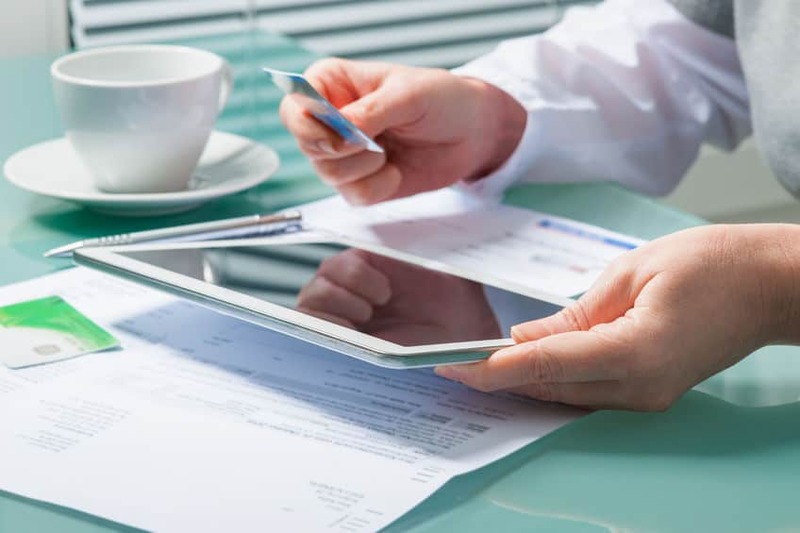 If you have multiple debts, start by paying off the smallest debt first. Once that is paid off, put the money that was going towards it into payments for the next smallest debt. This is exactly how my husband and I were able to avoid foreclosure and get out of debt years ago. Do you have a closet full of clothes you no longer where, or kid toys that no longer get used? 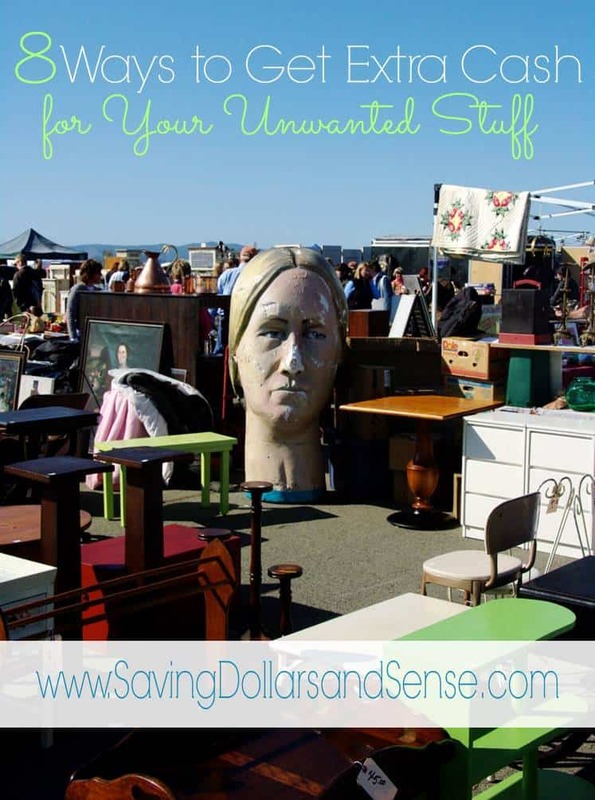 If so, hold a garage sale, or take items to a consignment shop to get a little money for them, and put it towards your bills. Try listing some things you no longer need on Craigslist or Facebook Marketplace and then use the money you make to pay down a bill. You will never be out of debt if you continue creating debt. Unless you are getting some pretty awesome perks from your credit card, and are paying your bill off in full each month, put the credit card away! Some people are ready to clock out once their shift is over, but put in some extra hours, when possible, to bring home nicer paychecks. Paying the minimum balance leaves a little extra money in your account, however you will end up paying more in interest, over time. If you can find a trusty roommate, you can split your mortgage or rent as you see fit. Side hustles are like secondary jobs, however you may or may not be able to depend on them all the time. For example, start babysitting, mowing the lawn for the neighbors, or doing a little freelance writing. Erase your credit card info from frequented websites, to possibly deter you from having to re enter your card info, and make unnecessary purchases. If you already spend a lot of time online, why not get paid to be online? It’s a no-brainer that eating out is going to cost you extra. I’ve been meal planning the last couple weeks to keep myself from eating out. We are trying to save some money and this is one area that is easy to do as long as I stick to it! 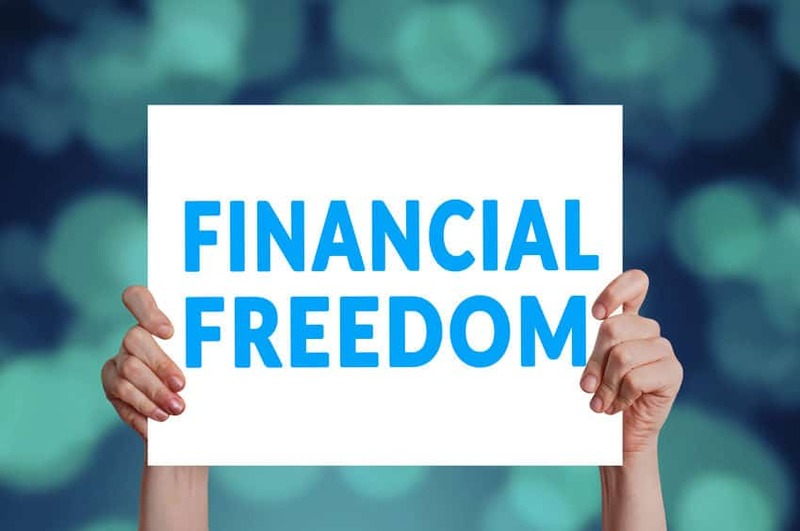 If you are close to paying off a debt with a high interest rate, transfer the balance over to an interest free account. Are you crafty? If so, sell your sewing projects, wall art, and anything else you create. 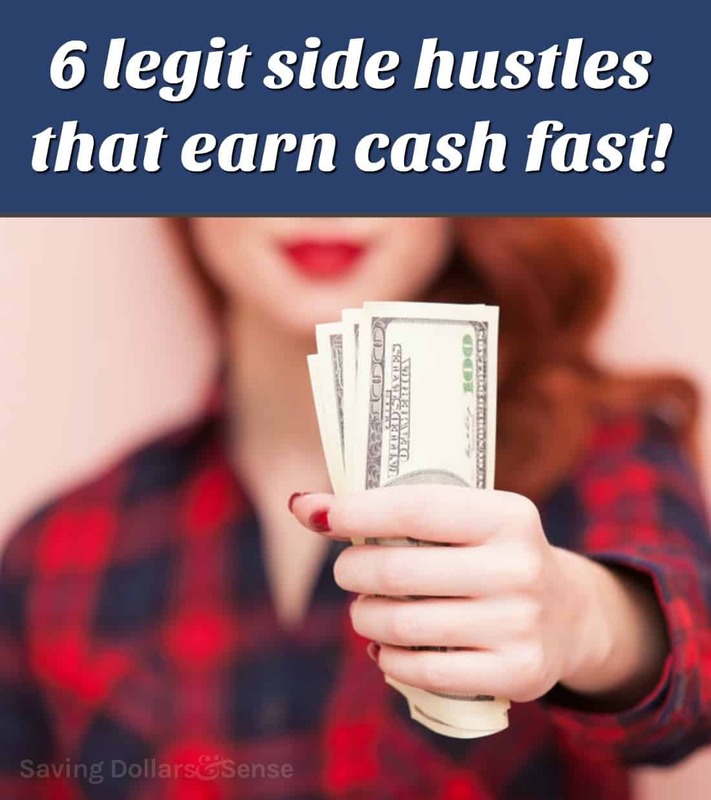 This is one of the Side Hustle Ideas that have the potential to earn you some good money that yo can use to pay off some debt. Are you getting your money’s worth out of your gym and Netflix memberships. If not, stop renewing them. Each of them might seem like such a small amount, but $20 a month is $240 a year, and I am sure that wold help you bring down your debt. It can be tempting to splurge after getting a nice bonus, however do yourself a favor and use it to tackle debt. Remind yourself that you are sacrificing a little fun now so that you can really enjoy yourself later when you bills are fully paid and you’re not struggling or stressing about them each month. Chances are you are paying too much for trash service and cable. Ask your trash and cable companies for a lower rate, or try a new service. We call our trash, cable and insurance companies every year to see if they have any better plans available to us. Nine ties out of ten we end up with a better plan and paying a but less. Never head to the store without a list, and be sure to avoid impulse purchases. Shopping without a list is a recipe for budget disaster. 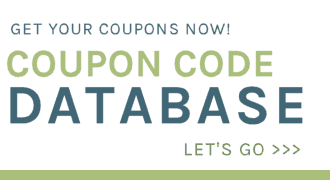 It can be so easy to just add a few things to the cart as your shopping, but those can add up. Also whenever I shop without a list I find myself buying things I already have at home, because I cannot remember if I need them or not. Make sure to treat yourself on occasion with a small purchase, or special meal, to keep from getting burnt out on saving money. Personally I love to find some kind of freebie or sale and splurge during those times. The other day was National Coffee Day, so we enjoyed a Buy One Get One Free coffee from Dunkin’ Donuts. If you commit to this you will see results. They might feel slow in the beginning the more you work through it the easier it will get and the faster the debt will disappear. I am working on this. I had some medical bills come unexpectedly this year – and while “minor” I can see how fast they can rack up. Slowly paying things off – and it has inspired me to pay everything ELSE off too! Yes! Once you get started it can be so inspiring!